eSentire® is the largest pure-play Managed Detection and Response (MDR) service provider, keeping organisations safe from constantly evolving cyber-attacks that technology alone cannot prevent. Its 24×7 Security Operations Centre (SOC), staffed by elite security analysts, hunts, investigates, and responds in real-time to known and unknown threats before they become business disrupting events. 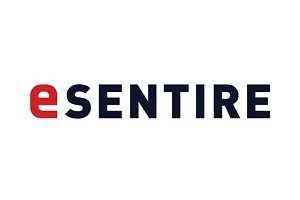 Protecting more than £4.5 trillion in corporate assets, eSentire absorbs the complexity of cybersecurity, delivering enterprise-grade protection and the ability to comply with growing regulatory requirements.